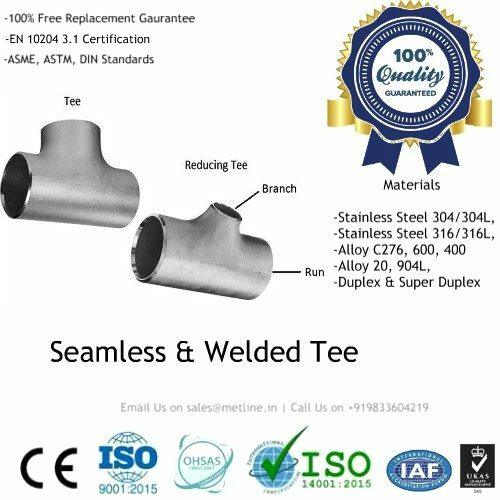 We are a specialized manufacturer of welded and seamless SS 321 flanges for low or high temperatures, and medium or high pressures. Metline is a largest supplier of ss 321 flanges in India. We are offering excellent products and sincere service, and welcome all our customers. Contact Us If You are Looking to Buy 321/321H “Flanges”! 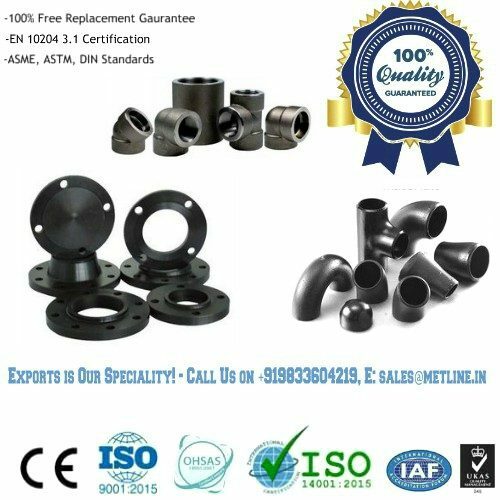 An international piping materials supplier, Metline welcomes you to send us your enquiries for stainless steel 321/321H pipes, elbows, fittings & flanges and allow us to partner in your growth. We can assure you the best quality products, with the most competitive prices in the industry. Metline is one of the largest manufacturers of ss 321 flanges in size range of 1/2″ NB upto 48″ in pressure ratings of 150# to 2500#. 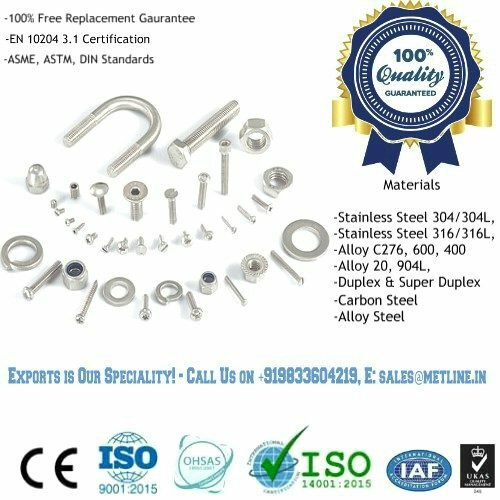 We specialize in the manufacture and supply of large diameter 100% quality tested flanges with shortest delivery times. Given our extensive expertise and knowledge in stainless steel industry we can offer stainless steel 321 seamless pipes and fittings, at the most competitive prices in the Industry. We are wholesaler for stainless, acid and heat-resistant steel pipes, fittings and flanges with extensive stocks.